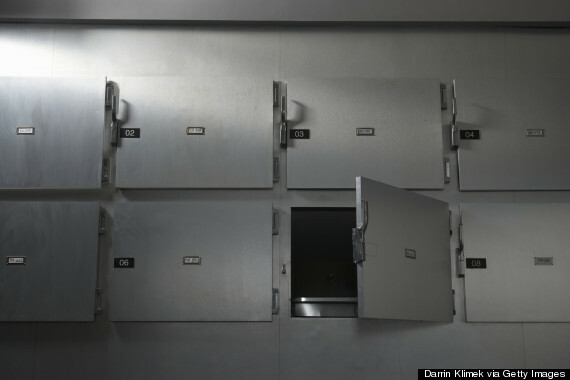 It is a deep-seated fear of many to be buried alive or left for dead. It is the driver of many an urban legend where one is presumed to be dead, placed in the morgue, and is later found out to have been alive. One would think with the advances in today's medicine, the possiblity of mistaking a human for dead and leaving them in the morgue would be impossible, right? Right? Surely a highly-trained medical staff couldn't make this type of mistake. 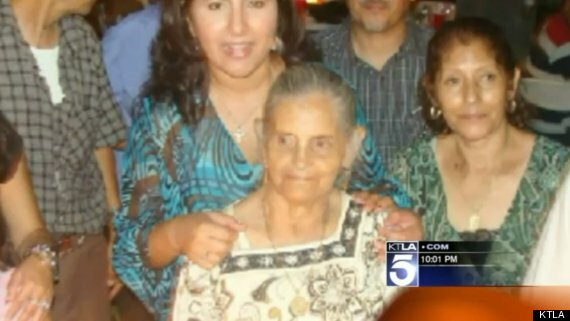 On July 26th, 2010, Maria de Jesus Arroyo was rushed into a Los Angeles hospital, a victim of cardiac arrest. 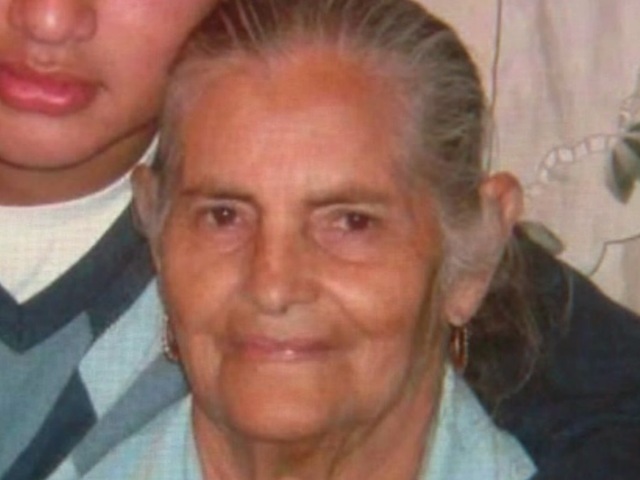 Doctors assessed the situation, noted that Arroyo was 80 years old, and essentially must've thought, "She's old. Her heart gave out. Pronounce it and take her the morgue." It was found later that the hospital had inconsistent records of Arroyo's EKG, which would have determined if her heart was still beating at the time. When the time came for the funeral home employees to prepare Arroyo's body for her funeral service, her body was found face down with cuts, scratches, and bruises all over as well as a broken nose. Arroyo's injuries were so severe, they could not even be covered properly with funeral makeup. Her family was instantly suspicious and contacted the hospital staff as well as hired an attorney to sue for mishandling of her body. Turns out, when Arroyo arrived at the hospital, she was not dead but merely unconscious. The cuts and bruises on her body were a result of Arroyo's frail and confused 80 year old body awakening inside a refrigeration chamber and trying desperately to free herself with as much stamina as she could muster. Eventually, Arroyo's body gave out, resulting in her death due to hypothermia and asphyxiation. The lawsuit of mishandling was immediately changed to, in not so many words, mistakenly declaring dead and 'freezing alive.' Unfortunately, 17 months had passed from Arroyo's death to the time the trial finally took place and the one year statute of limitations had expired, leaving the trial judge to dismiss the family's lawsuit. Thankfully, as late as April of 2014, nearly four years after Arroyo's death, the judge's decision was overturned and Arroyo's family was able to pursue further action against the hospital. I once read someone describe hell as knowing you are dead and still being able to experience all five senses but being eternally locked inside of the darkness of your own mind, unable to move, unable to breathe, scream, or respond to anything. You can see only shades of darkness but hear everything. You can taste, smell, and feel, but not move the tiniest of muscles. One can only imagine Mrs. Arroyo's final moments were somewhat of a hell before ascending to heaven, locked in a cold dark chamber, confused, disoriented, and ultimately, hopeless. May she rest in peace. Truly depressing, truly nightmare fuel.